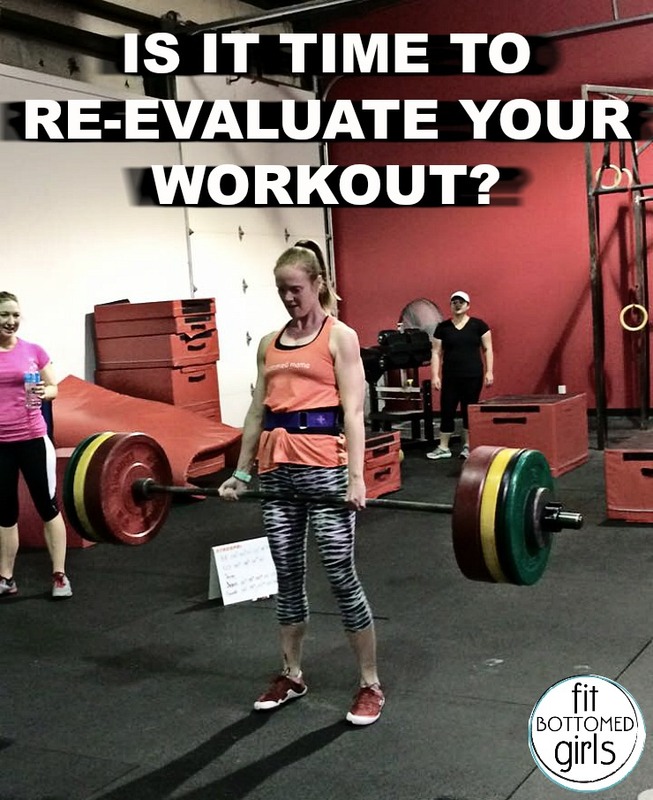 Is It Time to Re-Evaluate Your Workout? A lot can happen over the course of a year. Goals are met, babies are birthed and life keeps tumbling by. The older one gets, the more that time appears to move at an alarming rate. If your current fitness routine fails to nourish in a significant way — be it body, mind or spirit — or your progress has come to a screeching halt, it is time for change. Right from the start I loved strength training! I was a certified gym rat and adored everything about pumping iron, from the way it made me feel inside (strong and invincible) to the way it made my body look (toned and muscular). The sheer variety of exercises, techniques and progressive challenges kept me from getting bored, and the muscle I built helped to keep body fat in check. Twice a week I’d toss in a little cardio just for the heck of it, but most of my time was spent knocking about in the weight room. Unfortunately, as of late, I had begun to notice that my trusty workout no longer produced the desired results. I was dumbfounded until I saw this and it hit me. Over the years my workout had changed — and not just a little! High intensity and super heavy weights were not currently part of my exercise routine, and that’s okay. What’s not okay is to expect the same outcome without the same physical effort. Strength training builds lean muscle, which in turn keeps the metabolism racing. Without those high-intensity workouts it was no longer fair to expect my twice-a-week cardio sessions to cut it. I kept with my current weight-lifting routine, but ramped up the cardio. And when I say “ramp up,” I’m not talking hours upon hours of boring sweat sessions. Twenty-minutes of cardio a few extra days a week was not a big commitment, but it made a huge difference. 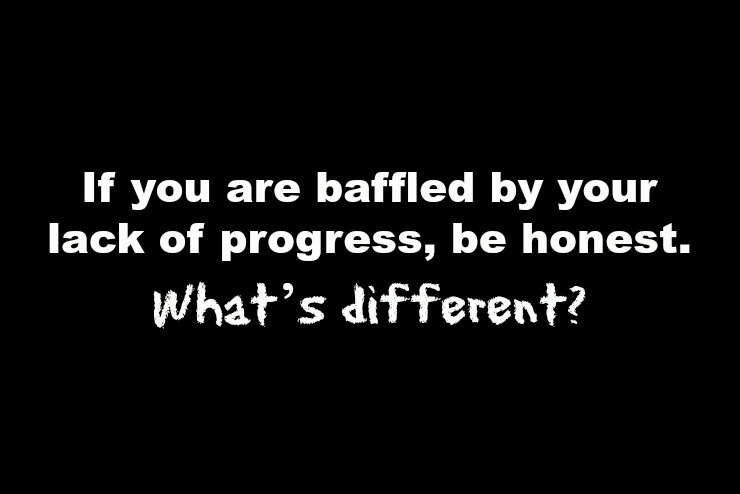 If you are baffled by your lack of progress, be honest. What’s different? A change of career, a big move, an addition to the family — all this can disrupt your perfect routine. Take a good look at what is going on in your life, throw out what no longer serves and make changes where appropriate. That’s life, roll with it; nothing stays the course forever.